Monday 26th September 2016 – 9.45am – Murray MacGregor. A motorcyclist has died after a collision with a car on a corner. A rapid response vehicle was on scene within seven minutes and was backed up by an ambulance and a paramedic area support officer. 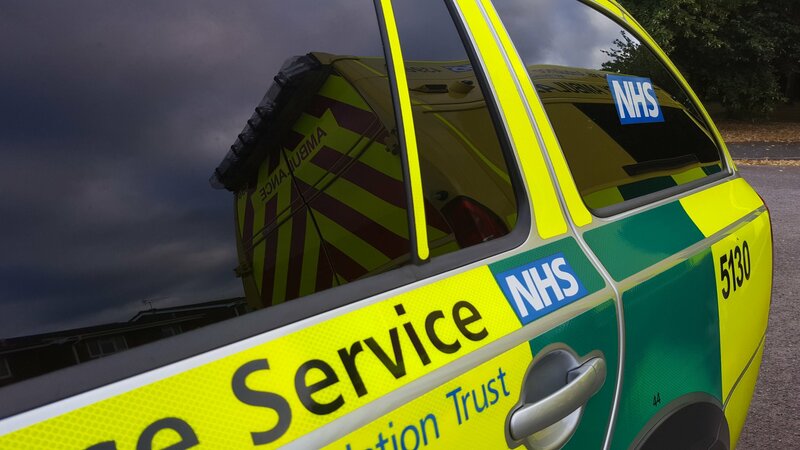 A West Midlands Ambulance Service spokesman said: “When crews arrived they found members of the public and police officers carrying out CPR on the motorcyclist. “Ambulance staff took over and carried out advanced life support but sadly, despite best efforts, it wasn’t possible to save the man and he was confirmed dead at the scene.